Hey blog world. I will catch you up soon in pictures. But for now, my family’s here and we’re enjoying London at Christmastime. They embrace the whole 12 Days of Christmas thing, so the holiday spirit is still going strong! And we are loving it. Merry Christmas and a Happy New Year! See you in 2012! 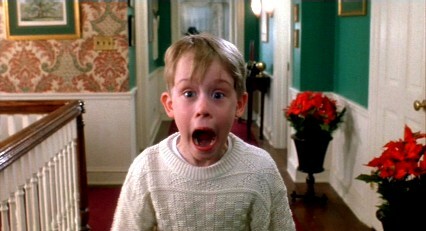 Home Alone is my favorite.